Homebase, Pets at Home, Blockbuster and Go Bowling. 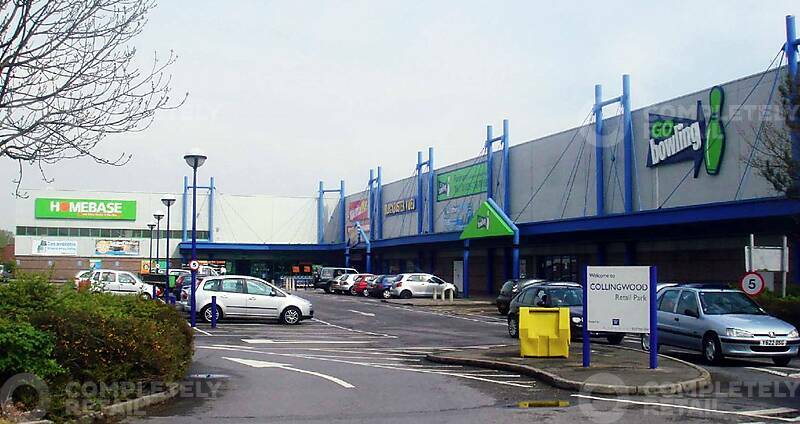 The scheme is located to the south of Fareham town centre along the B3385 Newgate Road linking to Lee-on-Solent and Gosport. The immediate area features c.250,000 sq ft of retail warehousing critical mass. The park is situated adjacent to the Speedfields retail park (Asda, Wickes, Focus, Lidl, Topps Tiles, McDonalds) and HMS Collingwood, a large Royal Navy training facility.